is this the right forum for this this question? just bought a microphone and am trying to record audio track. no problem using apple loops etc. I have plugged mic into input in socket 2 (0f 8) in motu and have selected input 2 on my logic 8 audio track. can't get any response. have checked the audio interface on mac and is set to motu 828 same in logic preferences - audio - interface. When i check input on mac audio perferences i get response from microphone, but not in logic. Any one know what i am refering to and have a solution or idea of what might resolve this. Is this while actually recording a track or just monitoring the meter with the track armed for recording? monitoring the meter with the track armed for recording. I suspect the problem is that on the MOTU the mic inputs 1 and 2 are equivalent to input 9 and 10 NOT input 1 and 2 in Logic. are you familiar with the back of the motu 828. i am refering to one of the 8 in/out sockets. you refer to 'mic inputs 1 and 2 are equivalent to input 9 and 10' so i do not know what you mean. Should i be using another input? do i need to set something on logic? can you help? i know this is basic. do i need to set something in logic or on the motu. If you are using a mic you should be plugged in via one of the front 2 mic preamps - prefereably using the XLR inputand not a jack. The rear input are not for mics but line level inputs (desks, mic preamps etc). 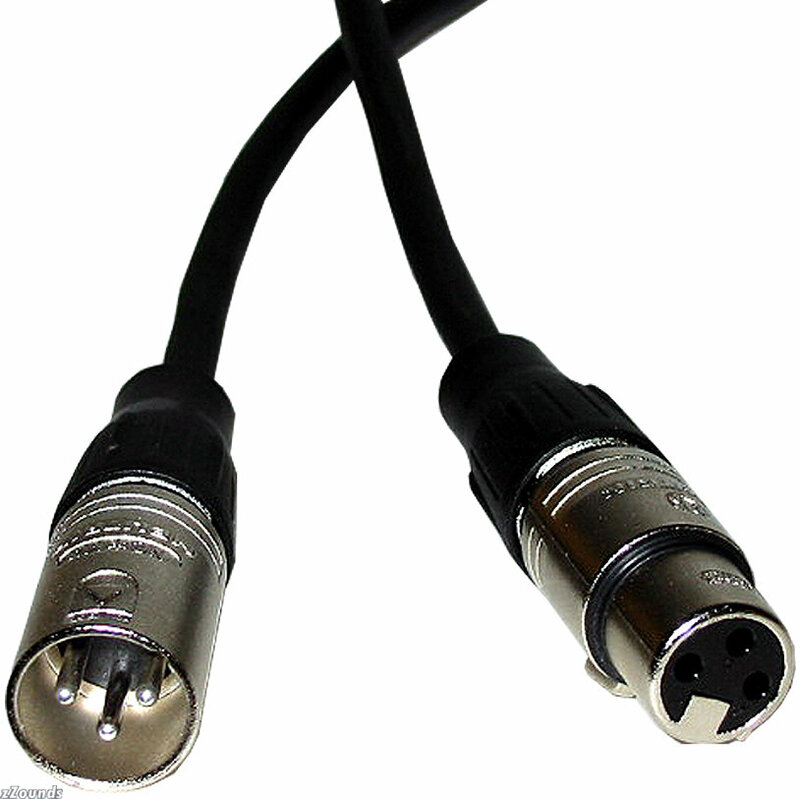 Get yourself a proper XLR-XLR mic cable and plug it into Mic Input 1. Set the level pot to show 2-3 green lights and set the Logic channel to record on input 9 (I think it is 9 try other odd number 11 and 13 just in case). so i think i need a 'XLR-XLR mic cable'. i got so many cables here but the one you want is never here. Damn. So it won't work if you plug mic into back of motu? To keep things really simple for now mics and guitars go in the front and mixing desks etc go in the back. bro. you don't have to answer that rambling post. the fact is i have some wicked equipment and i would so love to get it all working back together. i will get one of those cables and take it from there. ok cool. for now i have no mixing desks. just a mic and a couple of guitars (plus mac g5, motu 828, virus c(thats another thread for later!!!!)). thanks bambony i am going to get that cable.